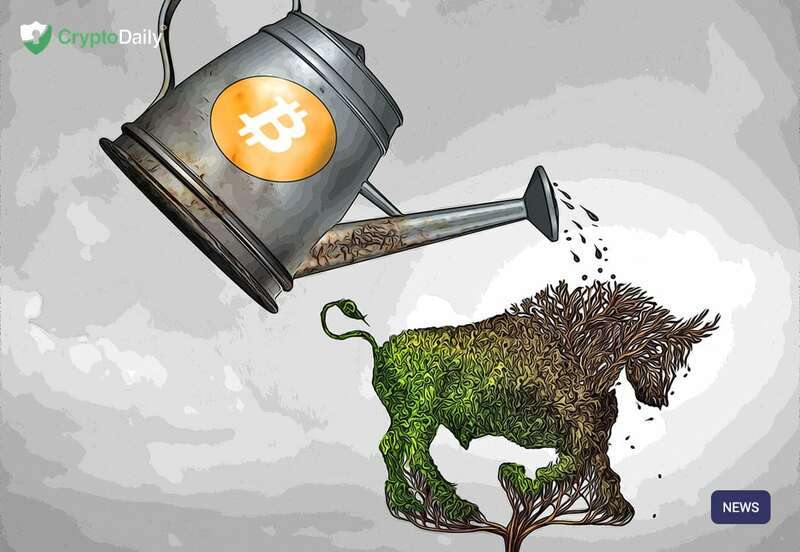 The well known Tom Lee, from Fundstrat, has often got a lot of comments to say about Bitcoin, usually bullish remarks and he has recently offered a prediction for when the next bull run will take off. In an interview with CNBC’s Futures Now, the co-founder said a bull run could potentially occur in the next six months, saying that it is likely. In fact, he actually put a time on it too, predicting that the bull run would happen in August although he wasn’t strict on this estimate. In addition to this, Lee said that the use of Bitcoin is growing and cited that Venezuela is seeing an increase in the use of cryptocurrencies. Lee is clearly a big bull when it comes to cryptocurrency but despite his optimistic views, Fundstrat has warned investors that the market could sink to a new low before it hits back and makes gains.